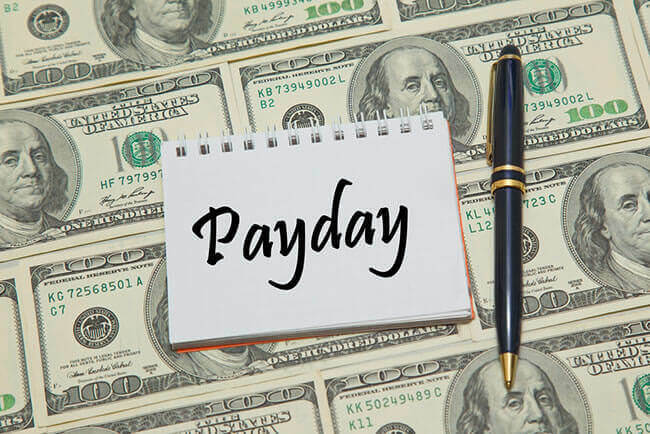 A payday loan may be a quick and convenient way to get money when you need it most. In many cases, it could help you deal with a troubling lack of cash until your next paycheck. However, just like any other easy solution, it could come at a great price and should only be used as a short-term solution in emergencies and approached with great caution. 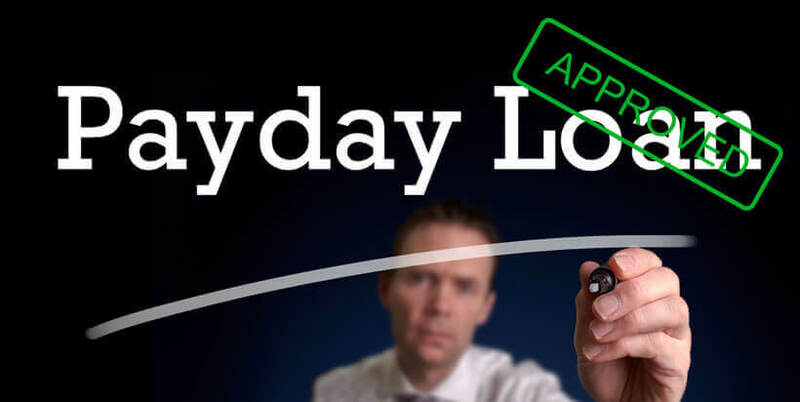 In this text, we will address the major advantages and downsides of payday loans in order to provide you with valuable information that can help you determine whether this sort of a loan can bring you more harm than good in the long run. You can have cash in your hands in no time. Most lenders send you money as soon as you get approved, so there is no nerve-racking waiting period. The longest you can be required to wait to withdraw is usually just until the next business day. Sometimes you can even get money the very same day. This is possible, for example, if you apply in a store, where you can finish the whole process quickly and easily and walk out the door with the money you needed. Easy applications are another great advantage of payday loans. Usually, you can apply online, whenever you wish, from the comfort of your own home. You do not have to go anywhere or talk to anyone and explain your reasons for taking out a loan. You just need to take a few minutes and review the requirements in order to make sure that you qualify, then fill out a simple form and wait for the lender’s response, which rarely takes more than an hour. Responsible borrowers get to take out larger loans. If you prove to your lender that you are trustworthy by paying back your loans on time, they will start increasing the amount of money you can borrow and the small payday loan you take out may end up being not so small at all and you will get approved even more quickly than when you apply for the first time. Just make sure that the amount you apply for is not greater than what you can repay in a timely manner. While payday loans certainly have great benefits, there are also numerous things you need to be aware of before you apply for one. Listed below are some of the major downsides of payday loans. If you opt for a payday loan, you are looking at incredibly high interest rates. 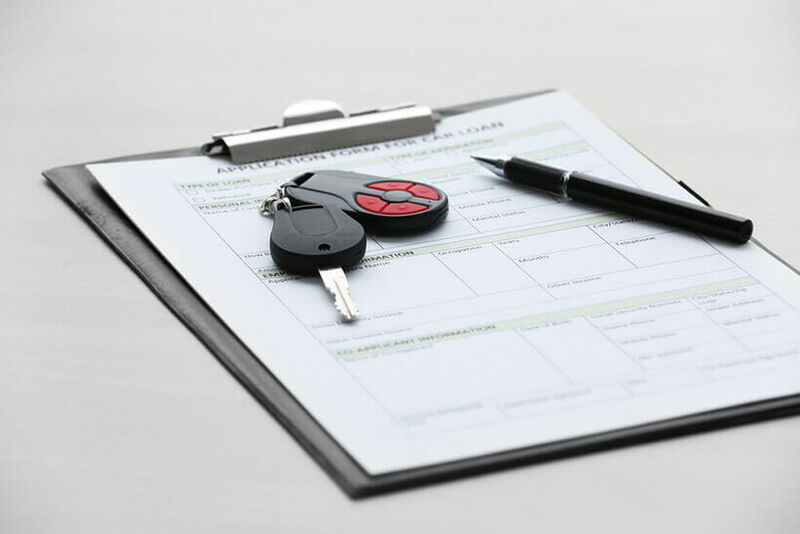 Lenders that provide this kind of quick and easy financial solutions tend to charge heavily for their services and you may end up repaying much more than what you originally borrowed. 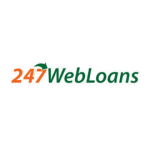 Their rates are significantly higher than the ones banks normally determine, primarily because the requirements you need to meet in order to get a loan from a lender are significantly lower and you are also charged for the convenience that comes with payday loans, as well as the risk that the lender takes. Keep in mind that you may be required to pay some additional fees if you fail to repay your loan in a timely manner. On top of that, these fees tend to grow over time, making the total amount you will be required to repay significantly greater than you ever expected it to be. This is why it is crucial to make sure that you can repay the loan on the due date, in order to avoid having the fees accumulate and make your payday loan even more expensive. It is also important to read through all details of your loan agreement, especially the fine print, so you know exactly what you are getting into by signing it. Unfortunately, there are a lot of people looking to take advantage of those in need. Quite often, people who wish to take out a payday loan fall victim to various scammers and end up in debts they cannot repay. Therefore, it is imperative that you only borrow from credible lenders with a good reputation, who are completely transparent about the way they operate. If the site where you wish to apply for a loan contains little to no information about the lender or rates and terms, it is more than likely that it is a scam. 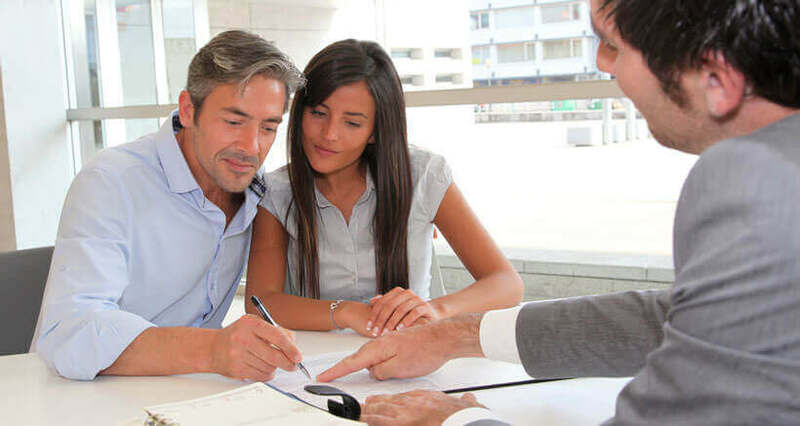 Even if the lending company is reputable, it may be trying to obscure some of the unfavorable terms of the loan agreement, so keep your eyes wide open and check absolutely every detail before agreeing to anything. 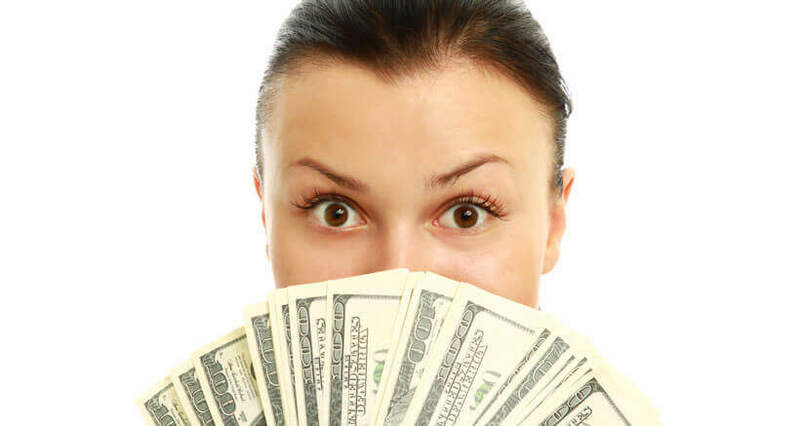 Payday loans are fast, easy and convenient. By turning to a lender, you get to avoid having to ask a family member or a friend for money, which can be quite an unpleasant experience. However, the privacy and convenience do not come cheap. Interest rates are often sky-high and there are numerous additional fees that you may be required to pay, adding up to the already high total amount. 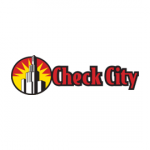 Furthermore, finding a credible lender and avoiding the scams and frauds that abound in the payday lending industry may be quite a difficult task. If you want to take out a payday loan, be sure that you have thought it through. Never take out more than you can repay, carefully read through the entire loan agreement, making sure that you perfectly understand all the terms, only borrow from a payday loan company you can trust and do not forget that payday loans are to be regarded exclusively as a last resort, not a long-term financial solution.